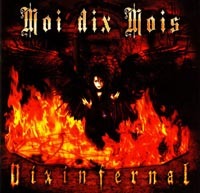 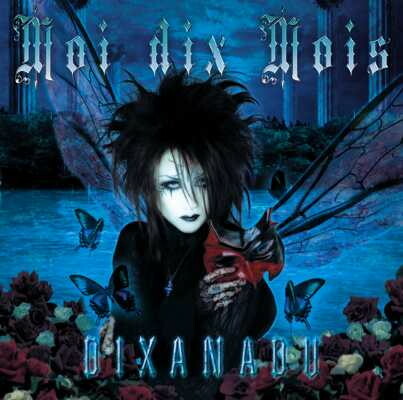 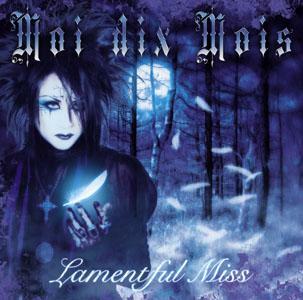 Moi dix Mois is the solo project of Mana, formerly the leader and guitarist of the influential Japanese visual kei band Malice Mizer. 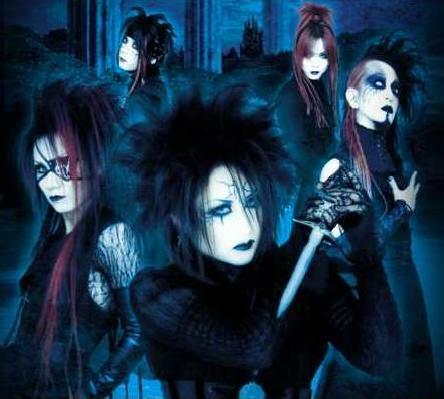 The current lineup consists of Mana (guitar), project support members: K (guitar and voice), Seth (lead vocals), Sugiya (bass), and Hayato (drums). 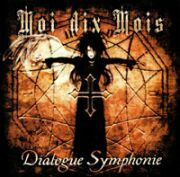 Mana has described the music of Moi dix Mois to be a clear mix of classical and metal but he also said he's always looking for a music style that only he can create, mixing the beautiful and the dark and violent. 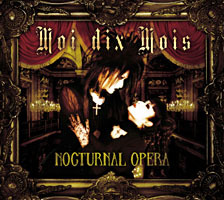 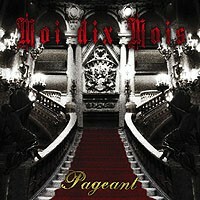 It's difficult to classify Moi dix Mois in one genre, though their style bears resemblances to symphonic metal, gothic metal and sometimes gothic rock or industrial. 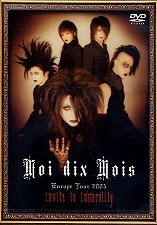 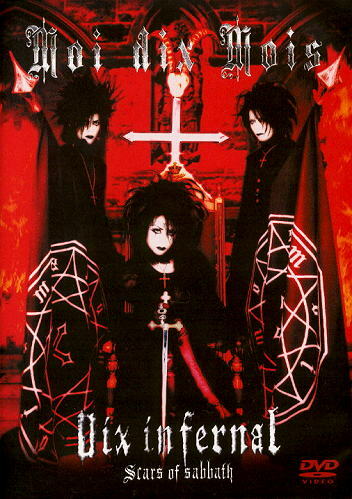 Though in Japan they are tied to the visual kei scene (mostly because of Mana's fame and not because of their style), in western countries they are associated to the Gothic scene: they are featured on gothic music magazines like Orkus and Astan and played as Midnight Act in the big gothic festival Wave Gotik Treffen in 2006.